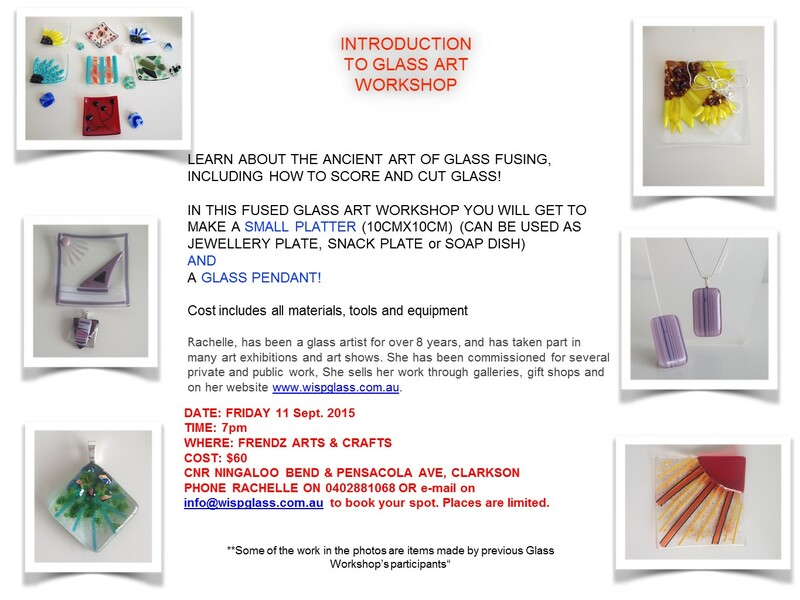 A popular workshop on Friday evenings for friends to come together and enjoy an evening away from home while creating a beautiful piece of art! If you are afraid that you might not know how to do this, relax, Rachelle will show you exactly what you need to do in her friendly, relaxed way. Prices vary per item and all equipment included in price.